In the last book “Combating Tax Avoidance in the EU”, Professor Allevato analyses the main peculiarities, under a legal perspective, of the recent EU Commission’s decisions on the qualifications as State Aid of several advance tax ruling granted by Ireland, Luxembourg and the Netherlands to multinational enterprises, as well as the potential implications of such decisions on the future developments of direct taxation within the EU. With the chapter titled “The Commission’s State Aid Decisions on Advance Tax Rulings: Criticisms and Potential Impact on the Future of Direct Taxation Within the European Union”, Prof. Allevato contributed to the book “Combating Tax Avoidance in the European Union: Harmonization and Cooperation in Direct Taxation” (Ed. J.M. Almudí, J.A. Ferreras Gutiérrez, P. Hernández González-Barreda), published by Wolters Kluwer. The book includes contributions by many international tax scholars on the current and future tax scenario in the EU, with specific regard to the fight to tax avoidance. Prof. Allevato’s contribution analyses the main peculiarities, under a legal perspective, of the recent EU Commission’s decisions on the qualifications as State Aid of several advance tax ruling granted by Ireland, Luxembourg and the Netherlands to multinational enterprises (e.g. Amazon, Apple, Starbucks). Furthermore, the potential implications of such decisions on the future developments of direct taxation within the EU are discussed. The other paper – published in a top Italian journal of management (“Economia&Management”) and co-authored by Andrea Dossi, professor of Auditing and Control at Bocconi University – discusses the results of a research, conducted in 2017, on the evolution of the tax director’s role and functions, and, in particular, highlights how today´s tax directors need to possess not just highly technical skills but also significant managerial skills, as their involvement in strategic business decisions is constantly increasing. 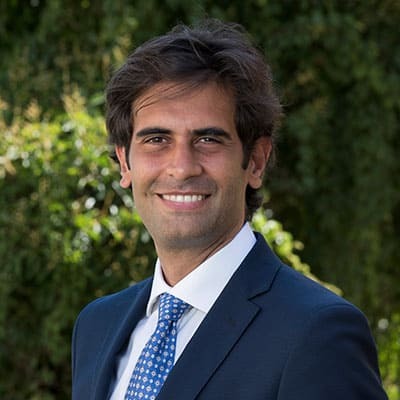 Giulio Allevato is Professor of Tax Law at IE University in Madrid and Affiliate Professor of Tax&Law at SDA Bocconi School of Management in Milan. 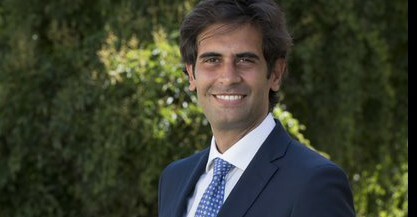 Before joining IE University, he was Hauser Global Fellow at the New York University (NYU) School of Law, where he was affiliated to the Graduate Tax Program faculty, Lecturer of Tax&Law at SDA Bocconi School of Management, and Ernst Mach Scholar at the Institute for Austrian and International Tax Law of the Vienna University of Economics and Business (WU). His research mainly focuses on the regulatory function of taxation, the tax compliance legal framework, the tax issues related to the Digital Economy, and the legal implications of tax risk management. He has published on various taxation topics in international journals, such as the Michigan Journals of International Law, and for internationally renown publishers such as Routledge and Wolters Kluwer.